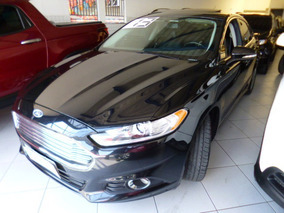 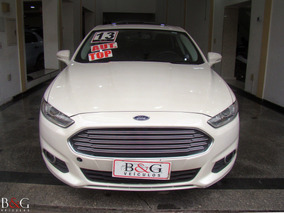 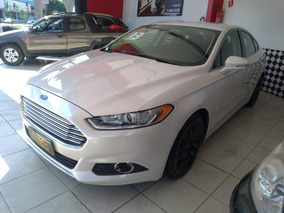 Ford Fusion Fusion Titanium 2.0 Gtdi Ecobo. 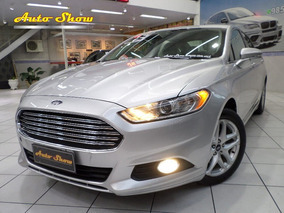 Fwd Aut. 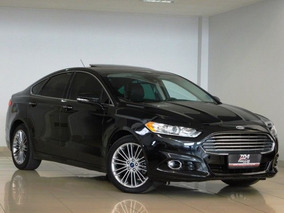 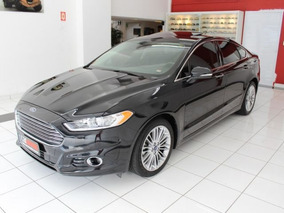 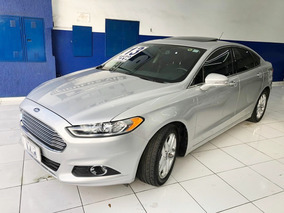 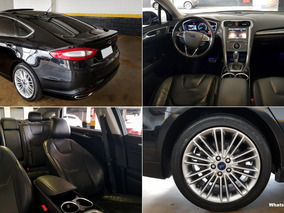 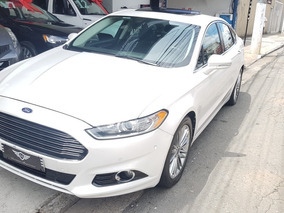 Ford Fusion Fusion Titanium 2.0 Ecoboost Awd 2.0 Ecoboost Aut.